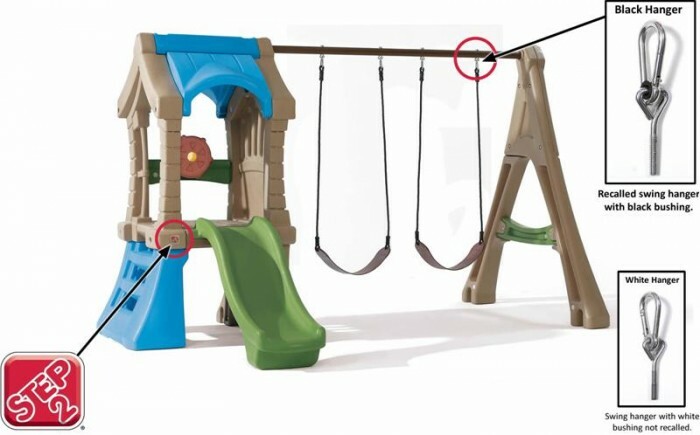 The U.S. Consumer Product Safety Commission, in cooperation with The Step2 Company, today announced a voluntary recall of about 4,300 Step2 Play Up Gym play sets because the triangular hangers that attach the swing’s ropes to the upper rail of the play set can break, posing a fall hazard to children. Step2 has received 17 reports of hangers breaking. No injuries have been reported. 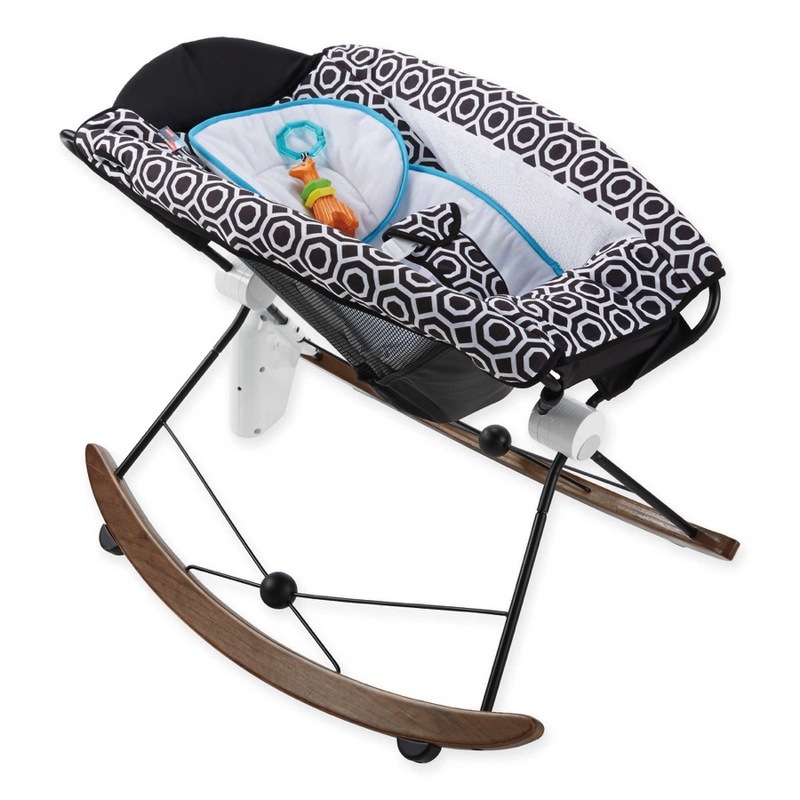 Consumers should immediately stop using the recalled play sets and contact Step 2 to receive a set of replacement hangers and instructions.